Until the last competition day Stefan Langer was 2nd in the overall scoring but he landed out at the last day. He placed 6th overall and should be qualified for the German nationals 2016. 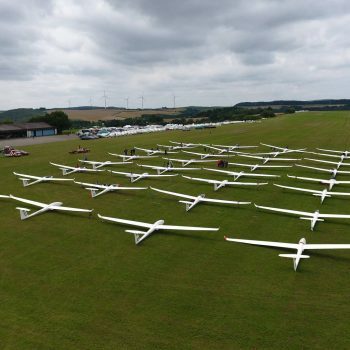 Luesse Glide 16 was a perfectly organized competition with awesome weather. Many thanks to the organisers, my family and Philipp. Hopefully we come back next year!